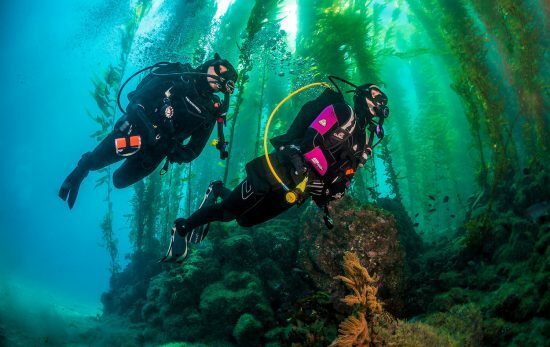 Get ready for a summer of scuba diving and join PADI® staff at Scuba Show, 23-24 June 2018 in Long Beach, California. 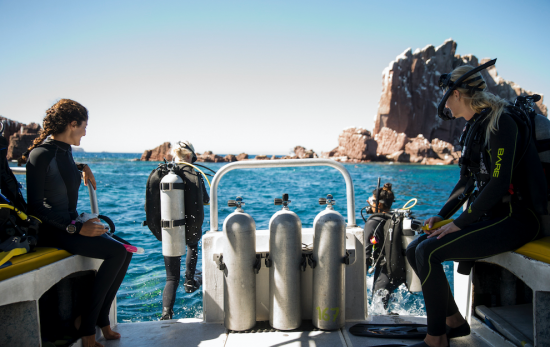 Divers of all levels will have an opportunity to visit with local and international exhibitors to learn about the latest dive gear and travel destinations. 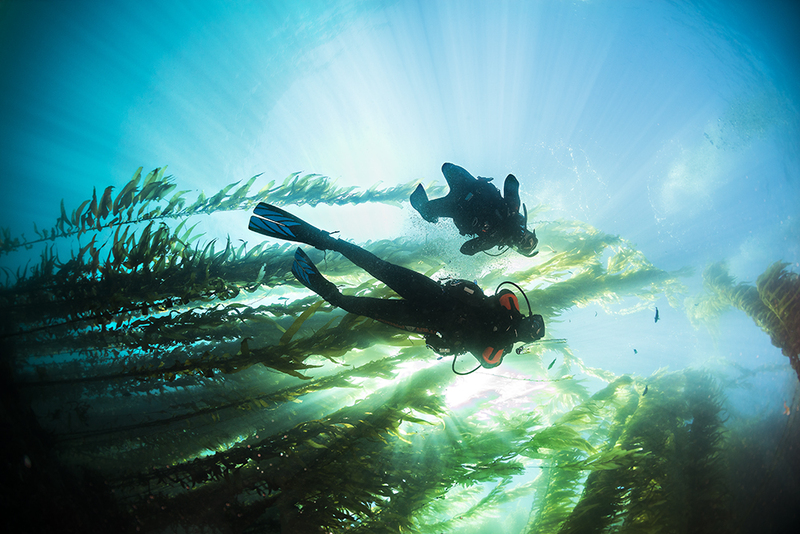 Take part in dozens of seminars and clinics scheduled throughout the weekend to learn more about underwater photography, local dive spots, marine conservation and more. Attendees can also try diving for free at the Scuba Show in a 15,000-gallon heated pool, just bring your suit. Already a diver? Bring a friend. On top of it all, attendees will have a chance to win door prizes totaling more than $43,000! 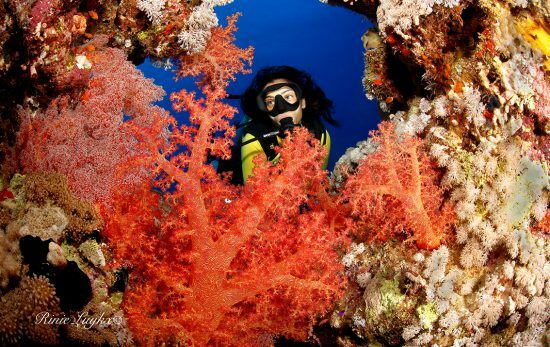 PADI Divers can receive discounted entry when presenting the Scuba Show admission coupon along with their photo identification. Be sure to visit the PADI booth #653/655 for more fun giveaways.